BLUE HILL — Join Blue Hill Heritage Trust for the second in a three-part Conservation Lecture Series. 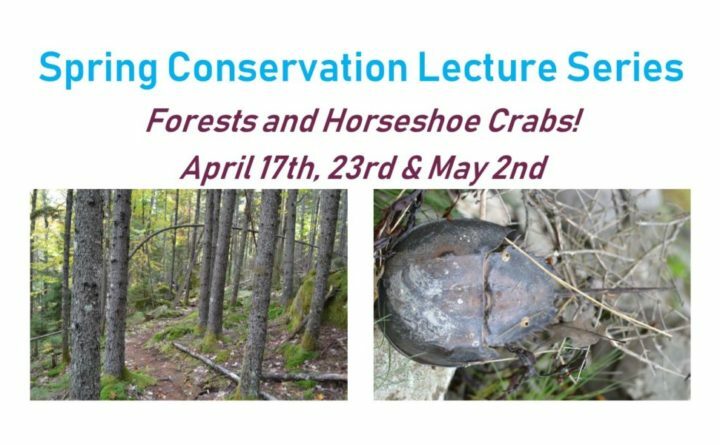 On Monday, April 23, Dr. Andrew Barton, University of Maine Farmington, will present a lively PowerPoint presentation on Maine forests: how they’ve changed over the past 10,000 years, their remarkable diversity across the state, and the challenges and possible solutions for the future. Reception is at 6:30 p.m. followed by the talk at 7 p.m. Blue Hill Public Library.